Series: God’s Epic Rescue Mission: Today we explore what is looks like to be a good steward of all that God has given us as we join Him on His epic rescue mission. Series: God’s Epic Rescue Mission: Today we examine 4 critical aspects of good posture as we join God on His epic rescue mission. 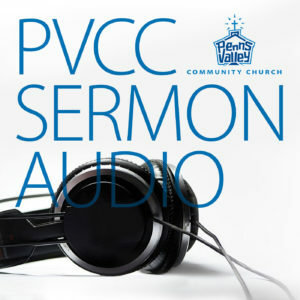 Series: God’s Epic Rescue Mission: Today we talk about the Vision of Penns Valley Community Church and how we are a part of God’s Epic Rescue Mission.